Halloween is right around the corner, so of course you can expect an album from the Glee cast. 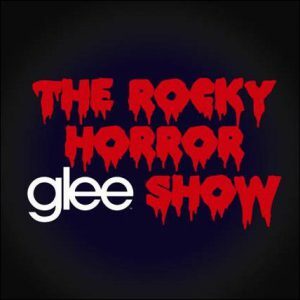 The album, which is entitled Glee: The Music, The Rocky Horror Glee Show, hits stores on Tuesday, October 19, 2010 but is available for pre-order right now on iTunes. This special Rocky Horror Show themed episode airs Tuesday, October 26 at 8pm EST/PST on FOX. 3. Whatever Happened To Saturday Night?